Computer cut window tinting is computerized cutting system to pre-cut window films before placing it on glass for a perfect fit. 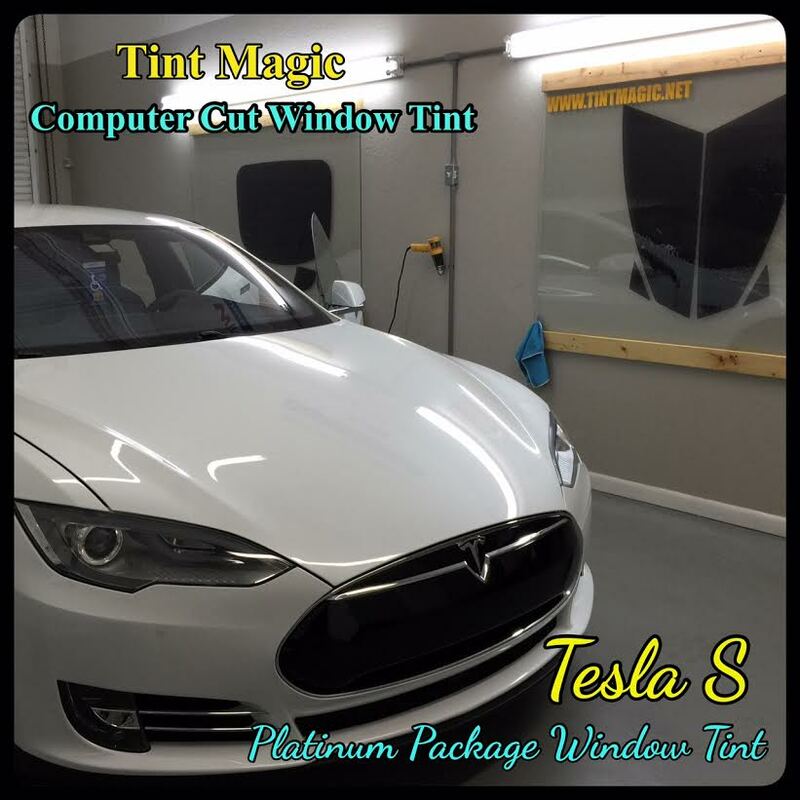 Computerized Tinting brings cutting edge car window tint technology to you! We are a proud user of the computerized cutting system. 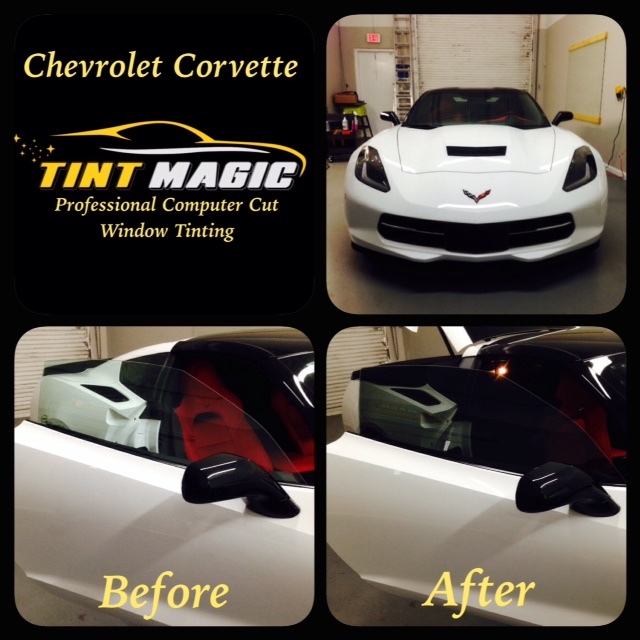 All automotive window film is cut by a state of art computer cut window tinting software. It will reduce your chances of glass surface damage cause their is no cutting on the glass!! It is our goal to always carry the best window film with lifetime warranty and just as important, is for you to get the best so that you can. We offer a wide variety of window film that will help to reduce heat, cut down the amount of light and reduce 99% of UV rays. We can help you make the best decision depending on what your budget and needs are. Please do not hesitate to contact us at (954) 840-7883 for a free estimate!